It may now have been a few years since new allergens laws came into place. 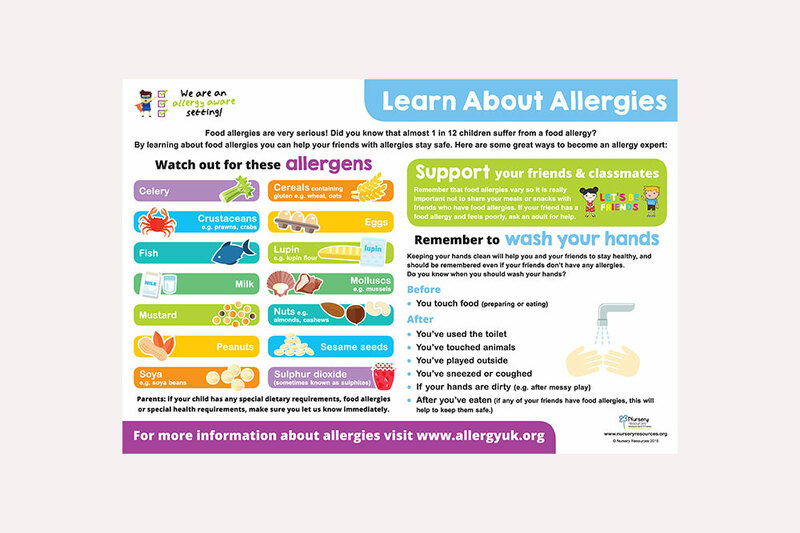 We understand that many of you will already be practising allergy friendly and safe childcare, however, with the recent news about companies failing to protect customers with allergies, we thought it was important to remind you of why allergen awareness is so vital. 1.What is a food allergy and which is the most common in children? A food allergy is a medical condition in which the exposure to a certain food triggers a harmful immune response. The symptoms of an allergic reaction to food can range from mild such as itchy mouth, a few hives, swollen lips or eyes, to a more severe reaction such as nausea, vomiting, difficulty breathing and death. Serious food allergies can have a huge affect on the quality of life for many adults and children. Recent figures confirmed that toddlers are up to twice as likely to be admitted to hospital with an allergic reaction than the elderly. The most common food allergies amongst toddlers and young children are nuts, cow’s milk and eggs. Other foods that can cause a reaction include wheat, fish and shellfish, but many international children may have an adverse reaction to other types of food depending on their country of origin. For example, many southern European children may be allergic to peaches or apples. In the UK, an estimated 2 million people are living with food allergies, 5-8% of these are children (Allergy UK). The most talked about case you may have read about is Natasha Ednan-laperouse who suffered a fatal reaction to sesame in a Pret A Manger baguette after purchasing it at a cafe in Heathrow airport in 2016. A year later, Celia Marsh from Melksham passed away after eating one of Pret’s ‘super-veg rainbow flatbreads’ that was meant to be dairy-free. According to the EU regulations, sesame is one of the 14 allergens that consumers must be made aware of when it is used as an ingredient in food products. However, current UK regulations mean that some foods, such as freshly made non-packaged foods like the baguette Ednan purchased, do not fall under these rules. These 2 cases show us how serious a food allergy can be and highlight the importance of accurately recorded allergy information. Allergy UK are now calling for changes to regulations for food chains preparing food on their premises. FSA, Allergy UK and the Anaphylaxis campaign have created a campaign called #easytoASK which works to encourage people, especially young people and children, to ask for allergen information when they are eating out. 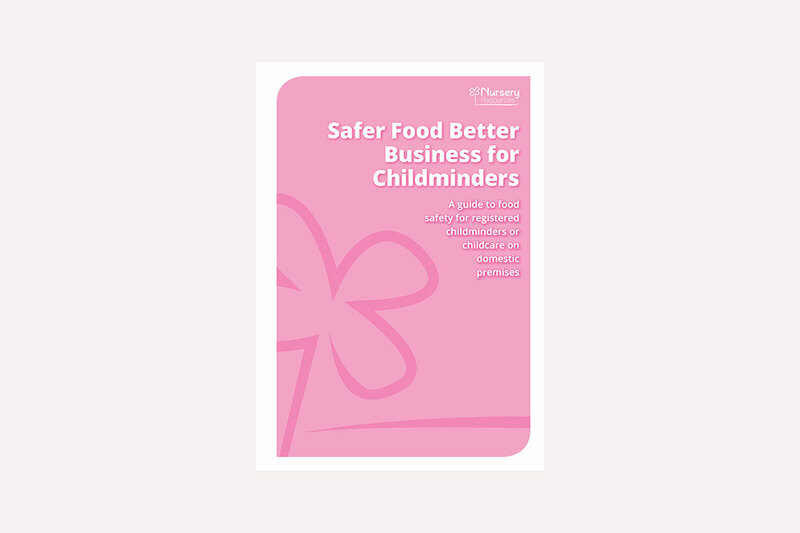 These charities agree it is the reasonability of companies as well as allergy suffers (or their parents) to check the allergy information when buying food out, but more does need to be done to make food allergy labelling clearer.